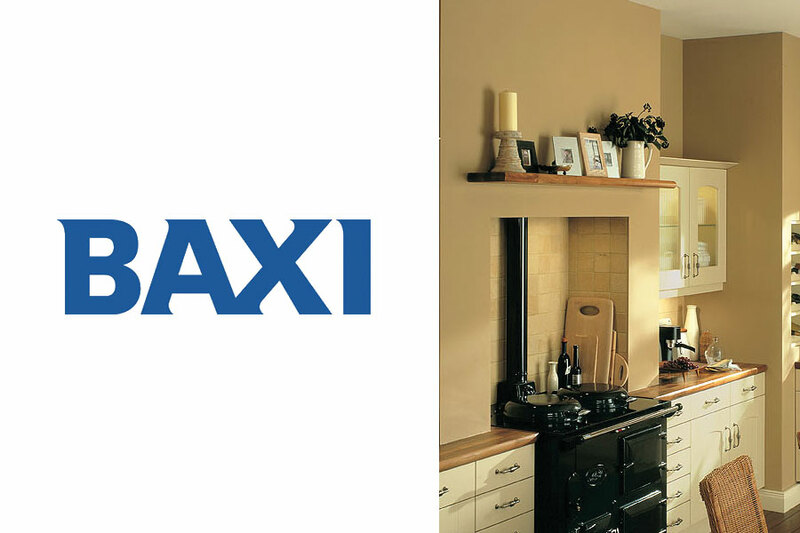 Central heating installations, bathroom fitting and design in Tamworth, Derby & Stafford. 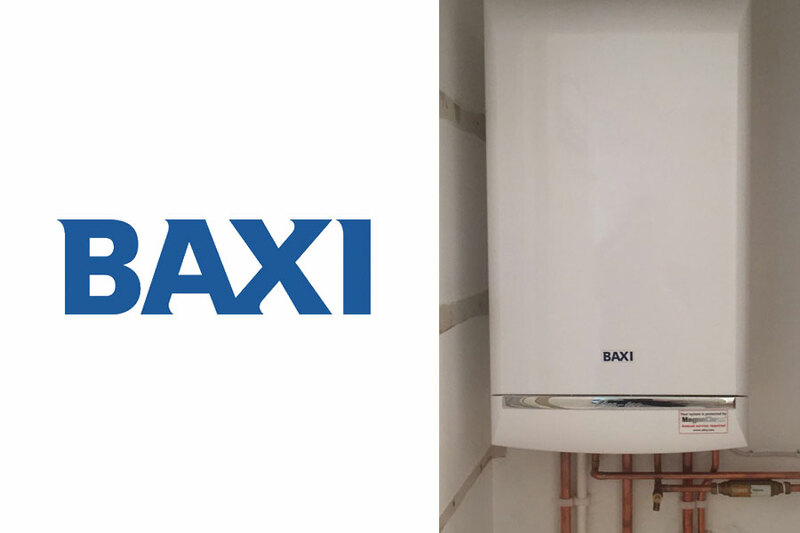 We are a team of reputable plumbers and central heating engineers based in Tamworth, Staffordshire, and we've fitted hundreds of new central heating boilers and bathrooms across Staffordshire and Derbyshire. Get in touch for a free, friendly discussion about your project. 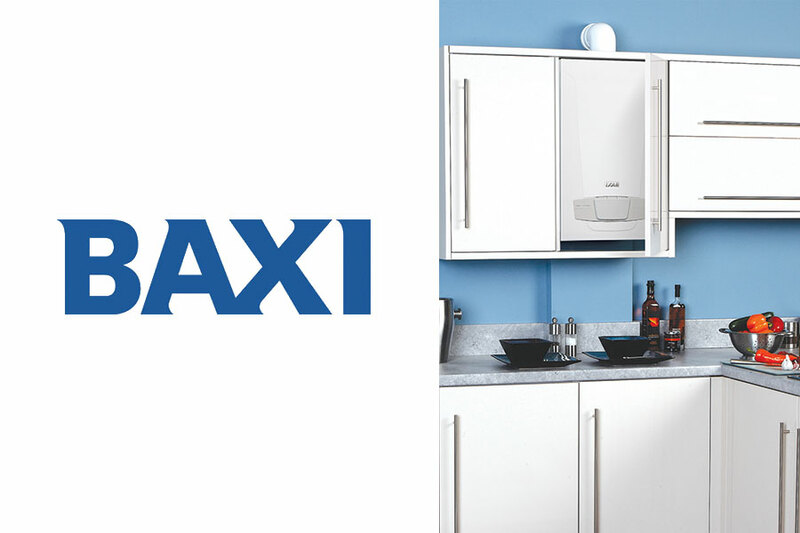 We install all types of boilers, including Baxi, Vaillant and Worcester Bosch. All our boilers come with their respective manufacturers warranty and we provide a 2 year labour warranty. Since 2000, we've built a reputation for exceeding our customers expectations because we pride ourselves on high standards of workmanship; we do not use second hand parts, and we do not ask for payment upfront. We have a team of all-round professionals including tiling, plastering, bricklaying and electrical work. We are Gas Safe registered, along with CHAS, ConstructionLine and Police CRB. RT Heating & Plumbing Ltd complete the whole project, so you do not need to worry about coordinating different tradespeople throughout your project. 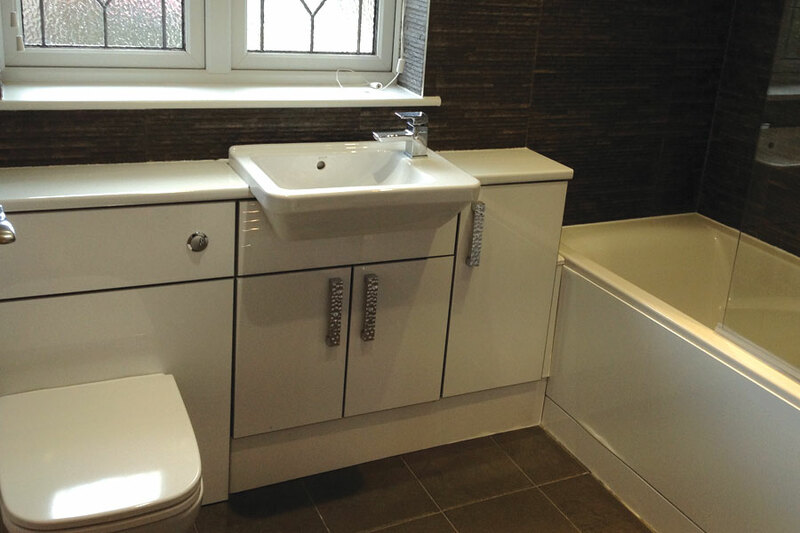 Our skilled craftsmen are able to carry out all the work for you, whether you are looking for a complete central heating system or a bathroom installation. For friendly, practical advice please call us on 01827 737963. All projects are personally overseen and managed by the businesses owners. We pride ourselves on completing and finishing one job before we begin another so you can always be assured of our complete attention. If you have an emergency plumbing or heating requirement please do not hesitate to contact us as we pride ourselves on helping customers who need help, without charging unfair prices. Many of our long-lasting relationships with clients have started off as a 'one-off', single plumbing call-out. 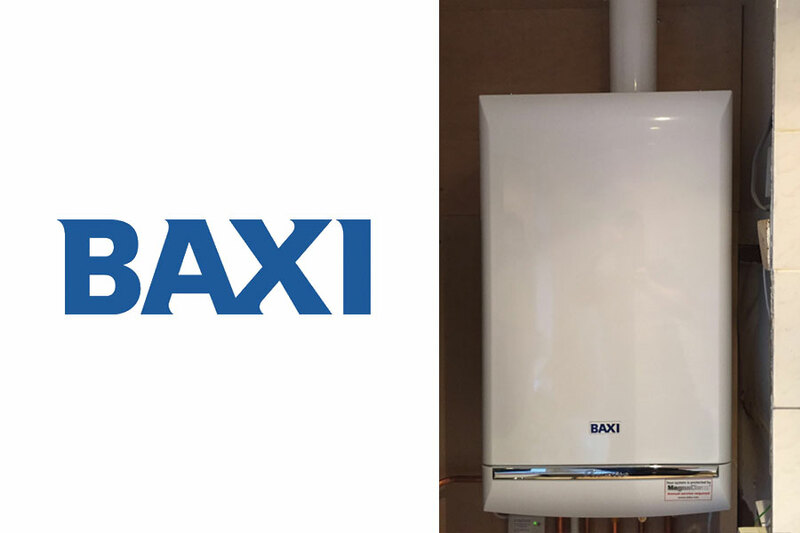 All of our boilers come with the manufacturers warranty, our labour comes with a 2-year guarantee, and we aim to achieve 100% satisfaction with all our clients. Recent Boiler and Bathroom Installations in Tamworth, Derby & Stafford. We had a boiler problem that two previous heating engineers couldn't resolve. They said they had remedied the issue but as soon as they went the problem came back. I called the Plumb Centre to see if they could suggest anyone and RT Plumbing & Heating were recommended. Trevor and Rob came around within 45 minutes and they immediately recognised the issue, but didn't have the part. They ordered the part and came back the next morning, Saturday, and within minutes had the boiler working. 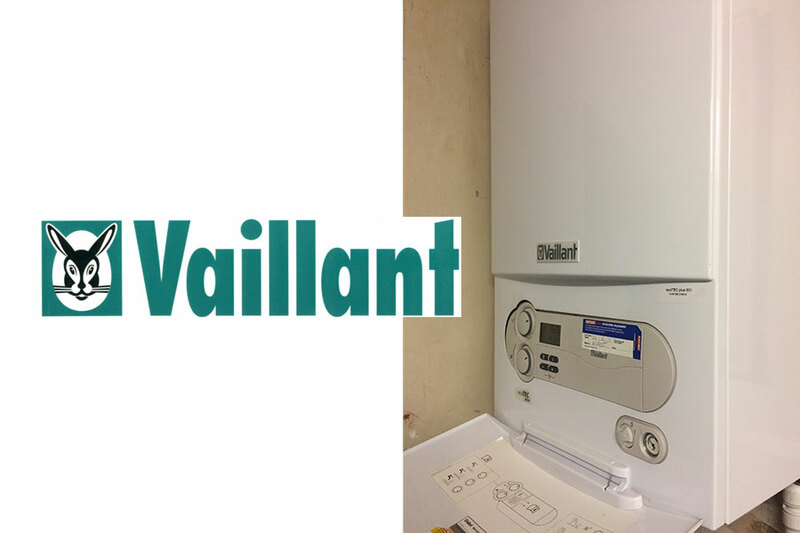 I would recommend them to anyone, they were very professional, and really knew their boilers. 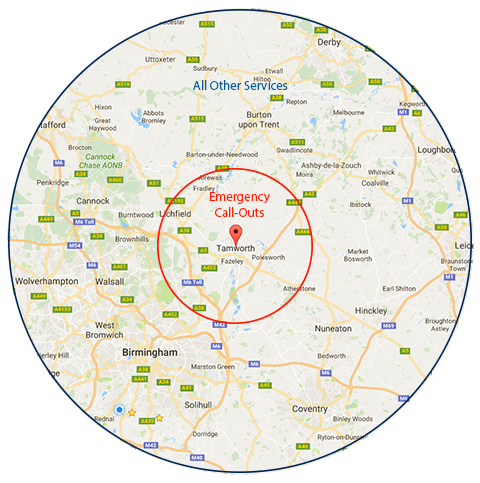 For emergencies, we operate on a 5 mile radius of Tamworth. For all other work including new central heating and boiler installations, bathroom installation and more, we operate on a 25 mile radius. This includes towns and cities such as Lichfield, Stafford and Derby. We also cover include: Loughborough, Leicester, Birmingham, Sutton Coldfield, Solihull and Leamington Spa. If you are not sure if your area is covered, please see the map opposite or get in touch.